How do I change the language or sign out of Amazon on my Play-Fi System? 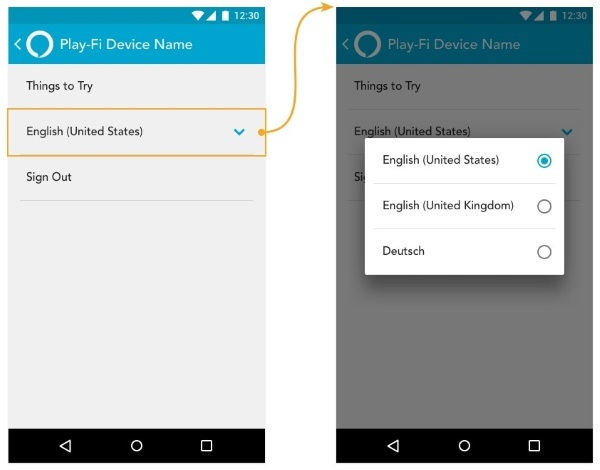 Apart from the usual methods of doing this through the Alexa app or the Amazon website, your product’s compatible branded Play-Fi app will also provide options to make changes. 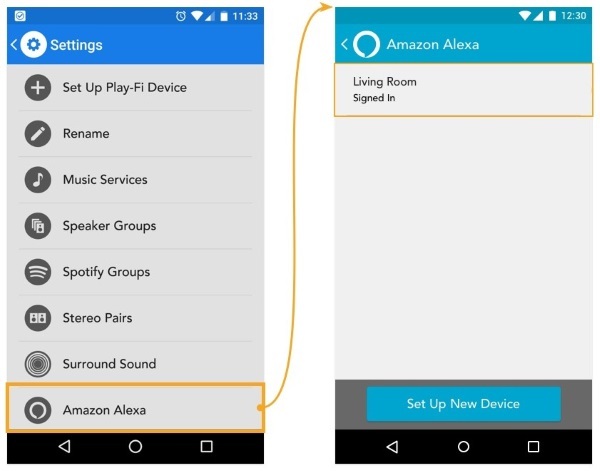 This can be found under the app’s Settings with the option Amazon Alexa.